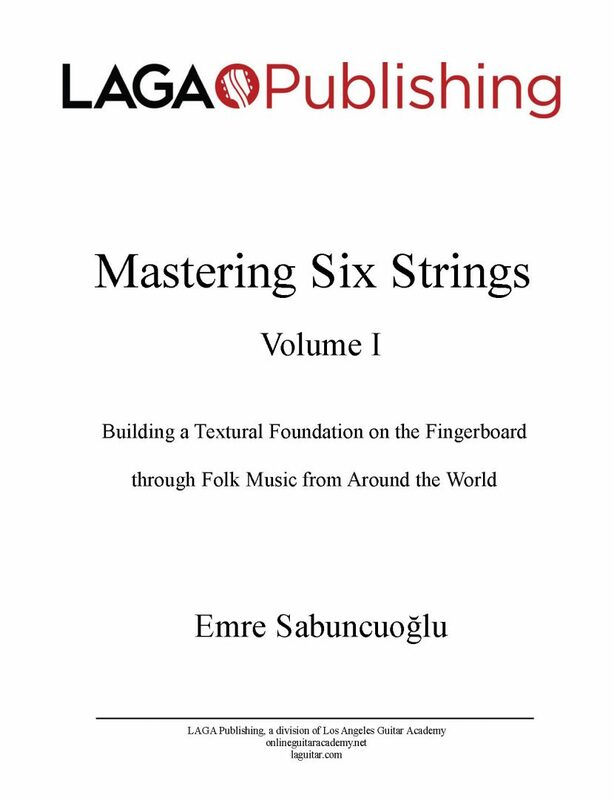 We are releasing the first volume of harmonized arrangements of the tunes in our popular beginner’s collection, Discovering Six Strings. 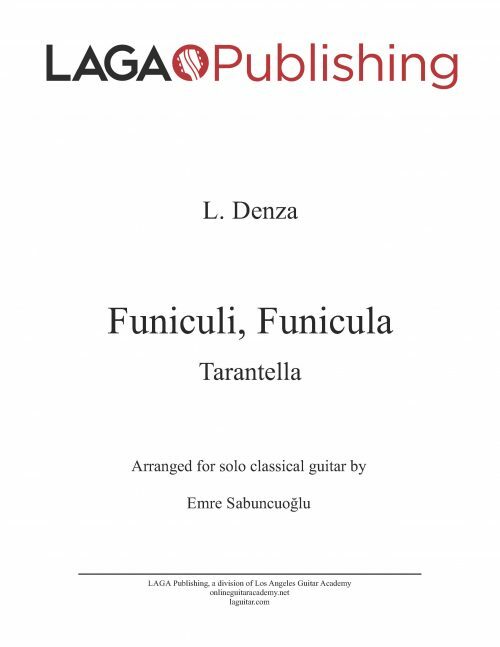 By practicing these folk tunes as a complete solo guitar piece, you will not only gain an invaluable perspective of the classical guitar repertoire, but also progress towards an upper-intermediate technical level as a classical guitar player. Format: E-Book (PDF) collection featuring 25 pieces. 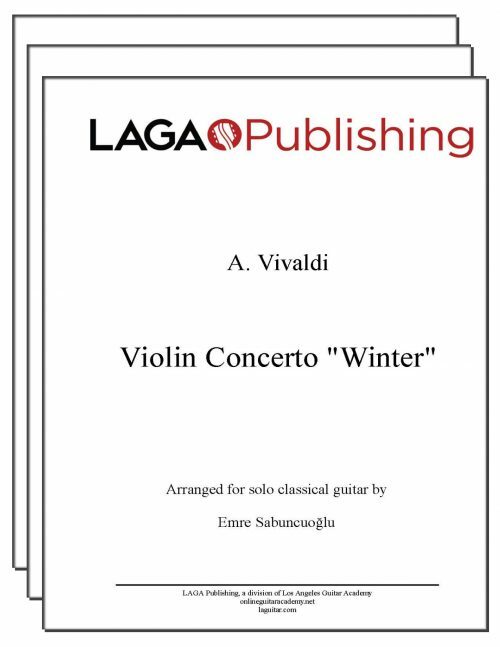 License Information: Copyright © 2014 Los Angeles Guitar Academy Publishing. All rights reserved. Format: A collection of scores in standard sheet music notation (no tabs/tablature) as a digital PDF file available for instant download after purchase. I used to play the guitar in college and then had to quit for about 20 years. All these materials motivated me to pick up and dust off my guitar. Honestly i was a little intimidated by some of the advanced arrangements so I was procrastinating. 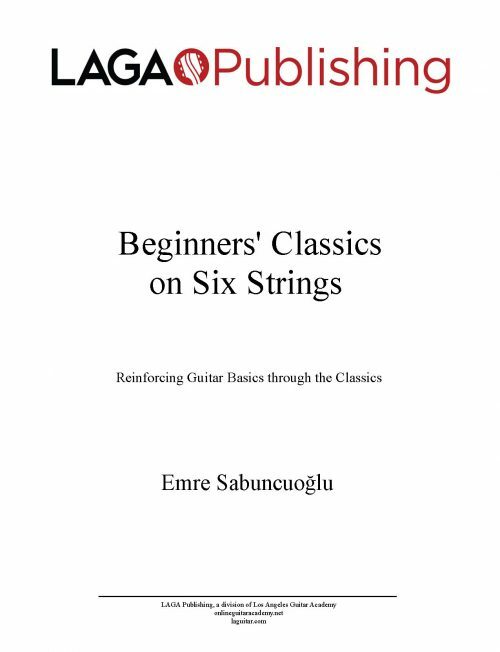 I started with the first volume ot Discovering Six strings. Then purchased this gorgeous set. 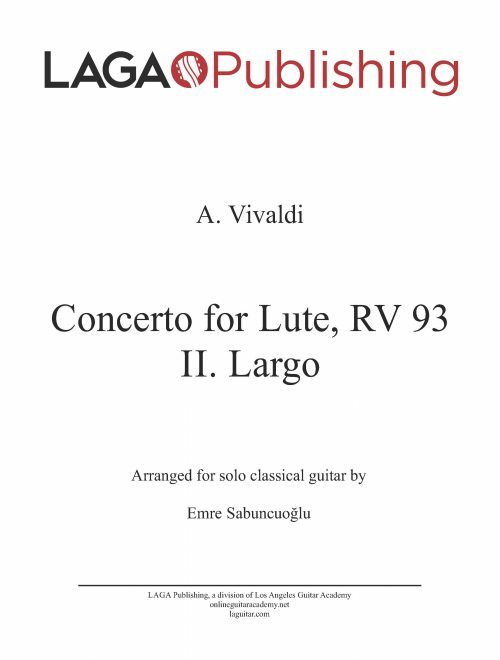 All the arrangements are amazing and these are especially perfect for folks looking for transition pieces between beginners stuff and advanced level repertoire.